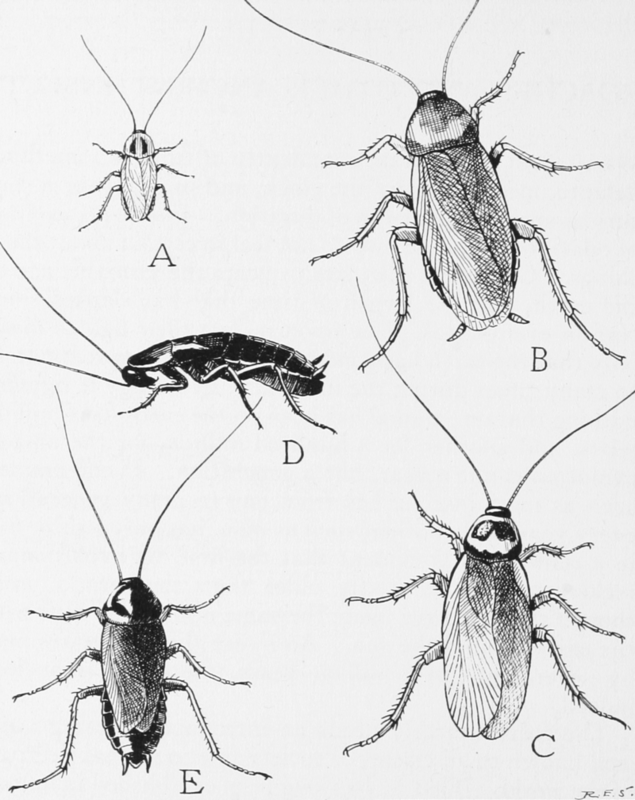 As you all know, we are not alone in living in buildings. We have lots of things that live with us, some are invited guests like our pets and some we may or may not appreciate. 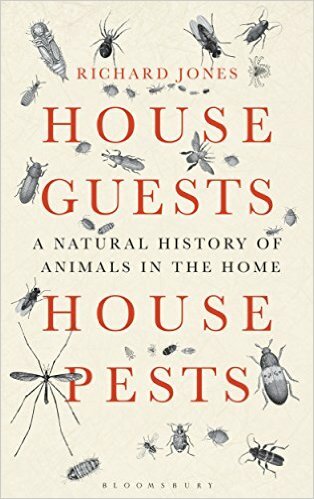 Today I came across a lovely book by Richard Jones on insects that live in houses with us: House Guests, House Pests: A Natural History of Animals in the Home. 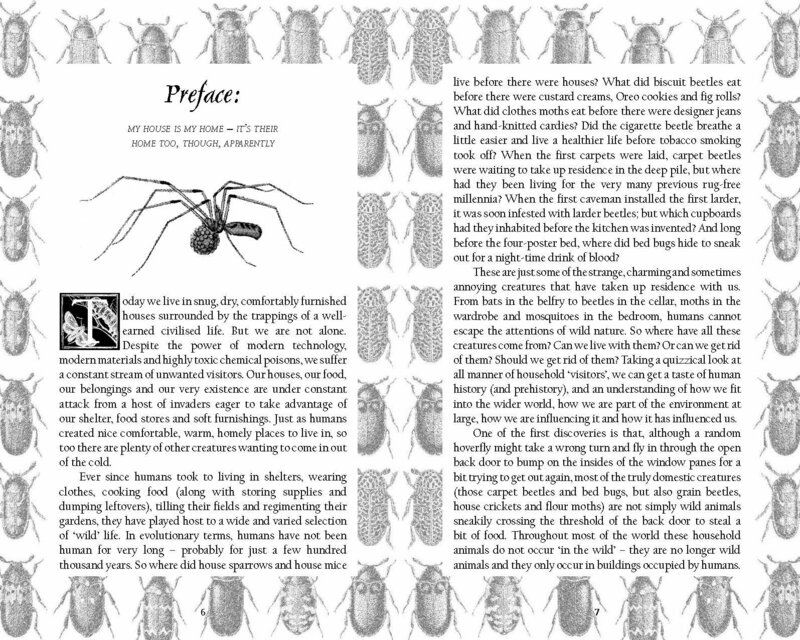 This well written natural history book provides charming insights into how these critters came to live with us. I thought that others in the microbe.net community might enjoy it too. Thanks for sharing, Holly. I’m always on the lookout for good natural history books .